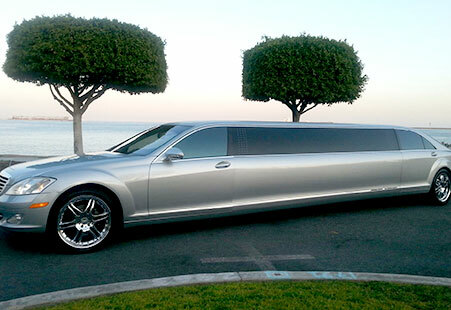 With White Rose Limo you rent experiences. You rent perfect weddings, one-of-a-kind nights, luxury to impress friends & family. You rent fun in the form of 20-ton parties on wheels. Thirty years ago we were inspired to create unique limousines and party buses that are a far cry from normal and we never looked back. They’re larger than life yet sleek and elegant with chrome wheels, tinted windows and leather interiors. They’re wild and, (maybe) over-the-top, with light shows, extravagant sound systems and dancer poles…because we know that extra detail might be what boosts your ride from memorable to legendary. It’s a limousine. It’s a party bus. It’s just right for your group and budget. All the elegance and features you’ve come to love in our limos, now with room to dance! 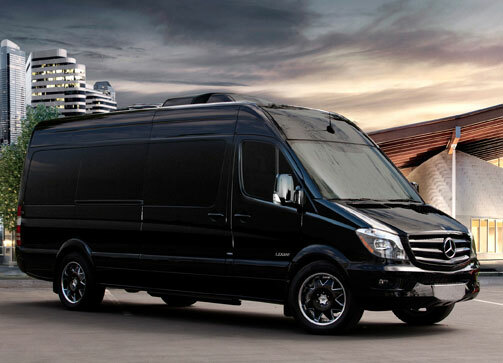 The Sprinter Limo Bus fits up to 16 people (depending on the size of the passengers) and is available for rental throughout Orange, San Diego, Los Angeles or Riverside counties. Fully-equipped Party Buses, complete with luxury appointments, upgraded electronics and numerous amenities like a private VIP back room, restroom & removable dance poles….to keep everyone entertained. 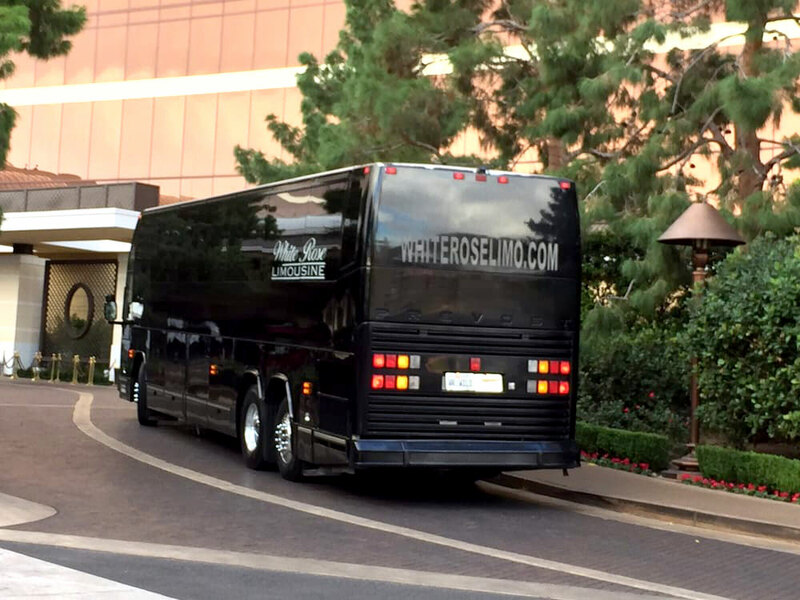 Fit up to 44 people comfortably (depending on the size of the passengers)for an OC to Las Vegas turnaround, Temecula wine tour or San Diego Brewery tasting event. Your options are limitless. 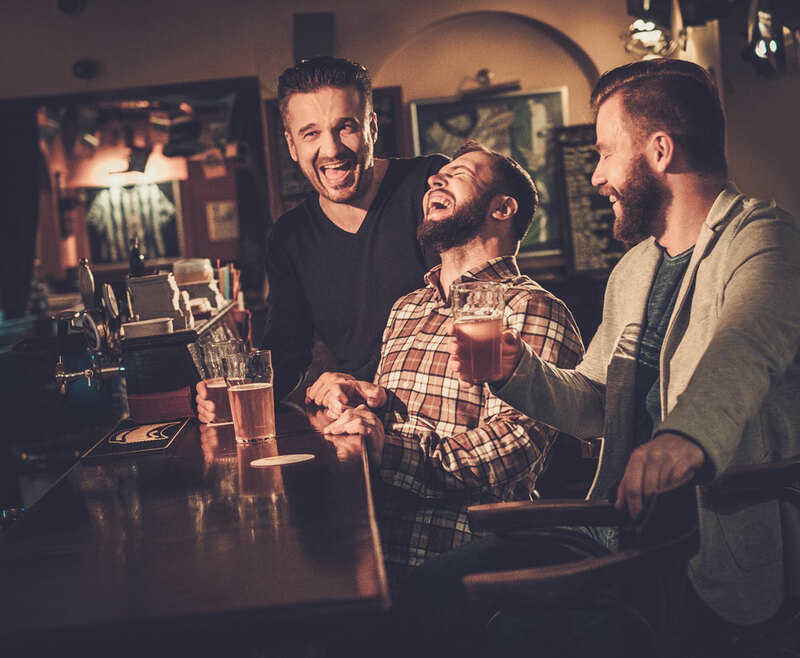 All of our limos are custom built in Orange County with luxurious leather-lined interiors and one-of-a-kind options like laser lights, state-of-the-art sound systems, and a complimentary beverage bar. 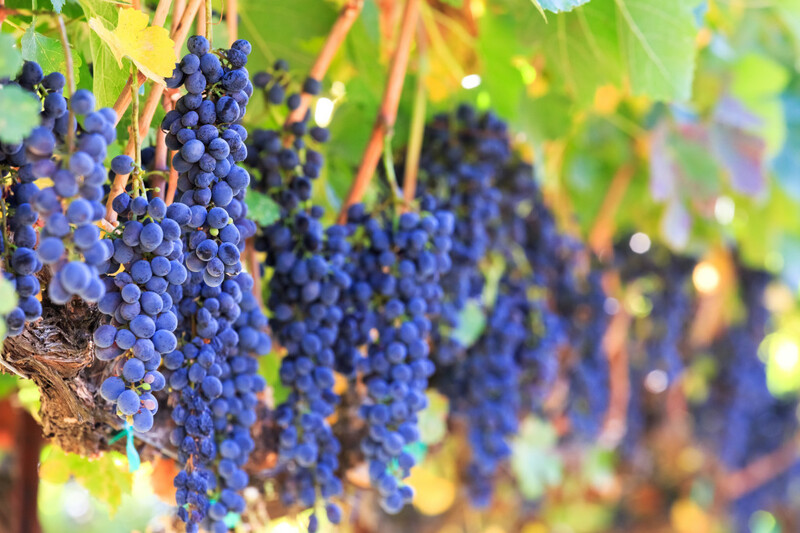 We can help you plan affordable group travel arrangements and offer multiple tours to Wine Country, San Diego and sporting events throughout California. Our luxury limos and party buses are the ultimate accessory that make the experience.